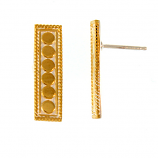 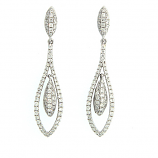 At The Cedar Chest Fine Jewelry we offer an extensive selection of earrings. 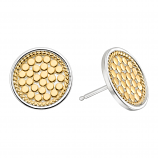 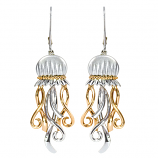 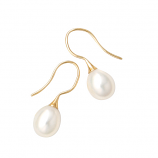 Our collection of sea life gold jewelry earrings, sea life sterling earrings, fashion sterling earrings, and sterling larimar earrings is constantly growing with new arrivals from top designers and our own in-store jeweler. 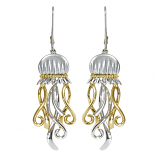 Many of these offerings feature coastal creatures like jellyfish, seahorses, and turtles while others interpret the ocean’s beauty abstractly in traditional and contemporary designed fashion earrings. 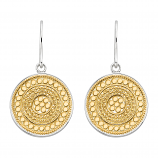 Be sure to check back regularly online or at our Sanibel Island, Florida location for immediate access to one-of-a-kind earrings as they become available. 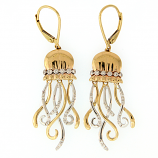 Since opening in The Cedar Chest of Sanibel Island, Florida in 1975 we have stayed committed to offering our customers the unique and high-quality pieces with exceptional attention to customer experience. 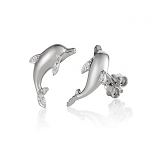 Discover why our customers return to our website or our Sanibel location when never they need earrings or any other jewelry. 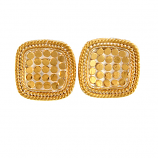 Browse and shop our expansive collection today. 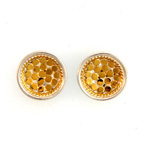 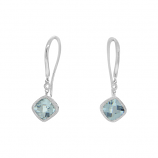 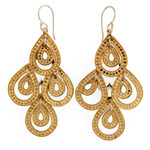 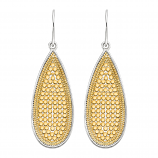 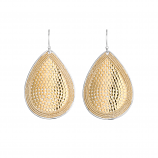 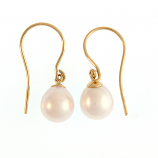 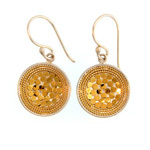 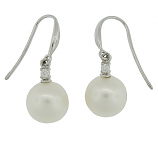 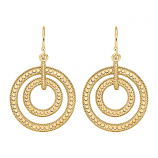 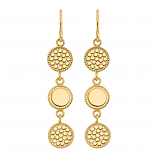 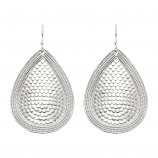 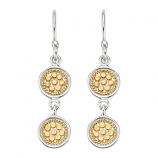 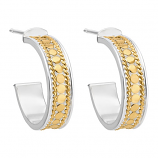 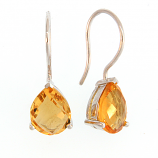 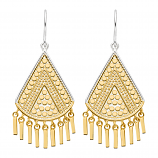 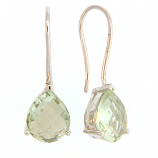 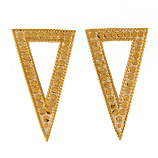 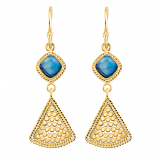 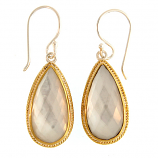 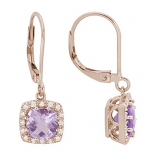 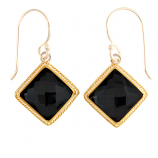 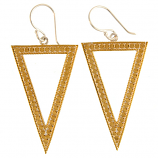 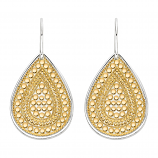 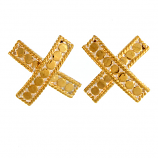 Have Questions About Our Earrings Collection?